The LGA have recently written to local councils to encourage them to register and upload data to the database including back dating information potentially as far back as 25 years. There has been long held concern by local councils over the practice where drivers who have had their licence refused or revoked by one council then go on to other council areas where they apply again in hope of gaining a (re)licence. Councils will be expected to check the details of licence holders and applicants against the new national database before (re)issuing licences. The database will only contain information about licence refusals and revocations. Using the database is currently voluntary and there is no statutory requirement on councils to upload information and to check the data base. However, there is a pending Private Members Bill, Licensing of Taxis and Private Hire Vehicles (Safeguarding and Road Safety) Bill, that will make it a statutory requirement if it becomes law. The trade needs to be aware of their rights in relation to the use of the national database. There is a right to be informed. 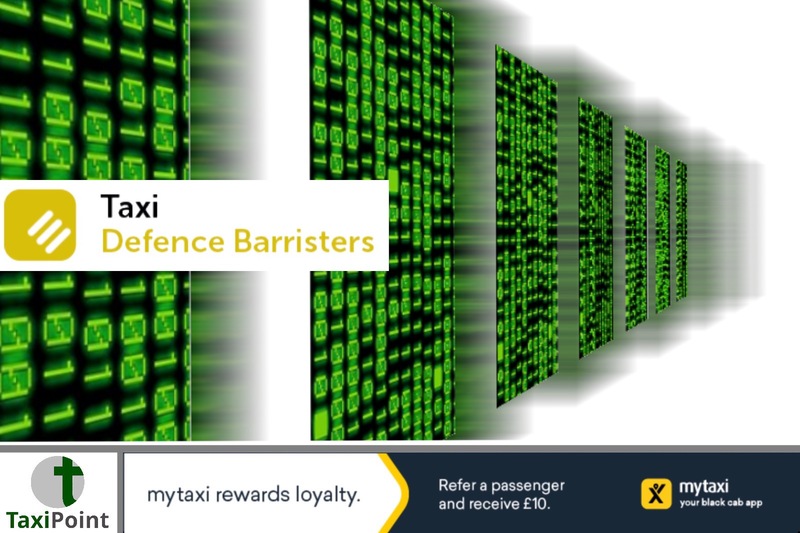 Taxi and private hire drivers must be told that their personal data will be used in this way, be given information about how that can access information held about them on the database and finally be informed where they can make a complaint about the use of their information. All of this is a statutory requirement under the Data Protection Act 2018 and General Data Protection Regulation. Licence holders are also entitled to know how their data will be processed by other councils – where they are not licenced. This is important because the receiving council will be making decisions on the fitness of the licence applicant. The database must not fetter a council’s discretion – meaning that the licence holder must still have the right to a fair hearing irrespective of what information is held on the national database.